Thank you very much for considering our condo for your vacation. Our goals are to help you plan what we hope will be as near to a perfect vacation as possible, and provide you with an easy and secure booking experience. We know vacations are a big deal, and we take these goals very seriously. The first step to reserving our condo is to contact us by phone or by email. We welcome your questions; it is every bit as important to us as it is to you that our condo meets your expectations. 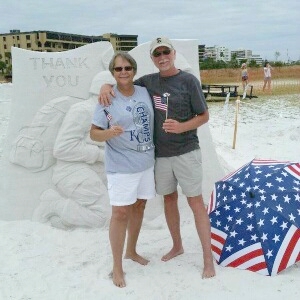 Once you make your reservation, we will send you our comprehensive Siesta Key Vacation Guide and arrange for the office staff to contact you to process your payment using the secure payment method of your choice. The office will also provide you with a formal rental agreement. 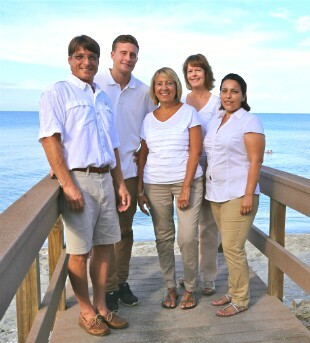 The office and onsite maintenance staff will be there to support you during your vacation. If a need should arise when the staff is not onsite, you will have phone numbers you can call for 24/7 support. We don’t anticipate issues, but we prepare for them. Your security is our priority. We have Gold Level approval from Fireball Approves. 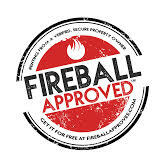 This means Fireball Approves has confirmed our ownership and inspected our condo to insure the pictures we show are accurate and represent what our guests will experience. Below is a list of websites that we use to promote our condo. 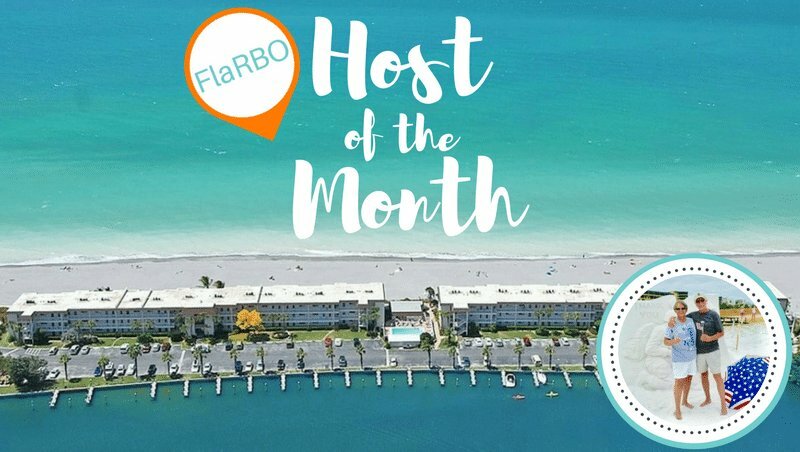 We do not list with Airbnb, FlipKey, HomeAway, Tripadvisor, Vacation Home Rentals or VRBO because those websites charge travelers service fees and / or booking fees without providing any useful value. Since these fees are often hidden in the quote and are seldom clearly disclosed, you may be surprised to learn these fees add $170 to $460 per week to the cost of booking a condo similar to ours. These websites also filter the communications that go through their web email systems. This prevents the sharing of direct website addresses, email addresses and phone numbers. Booking direct with responsible vacation property owners assures you of the lowest total cost and enables you to talk freely with the owner. None of the websites listed below charge travelers service or booking fees. Click on any of the names listed below to go directly to our condo page on the website. If your preferred dates are not available or if our condo doesn’t suit your needs, we encourage you to search these no-fee websites for alternatives.